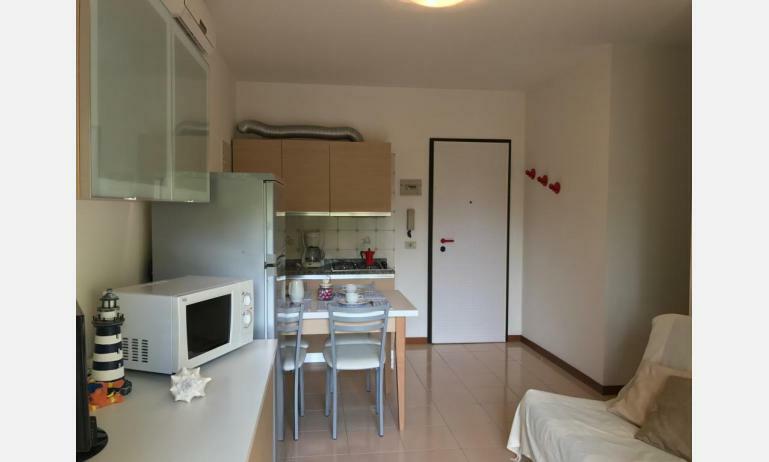 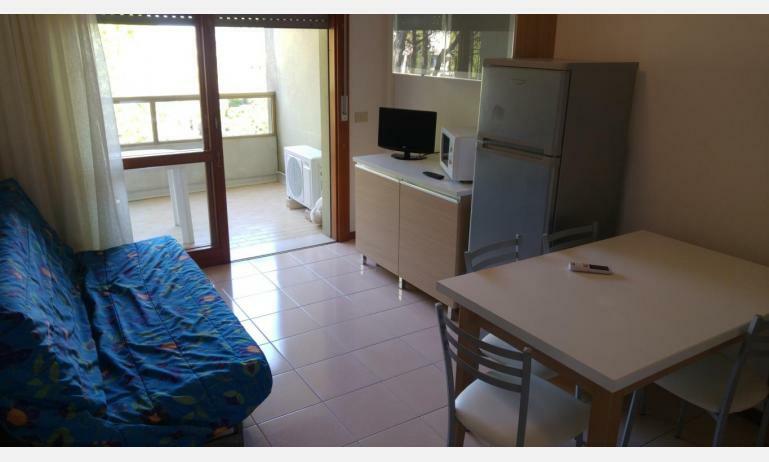 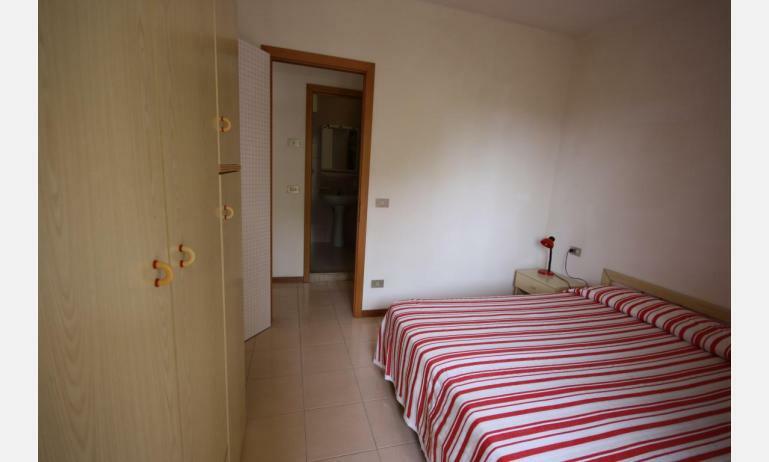 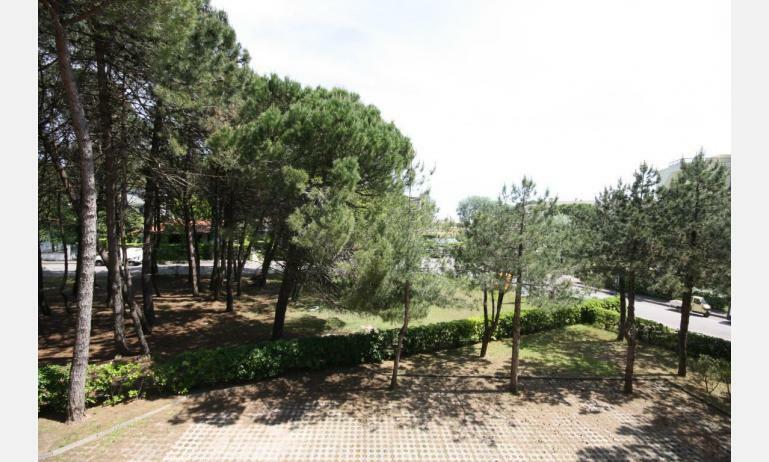 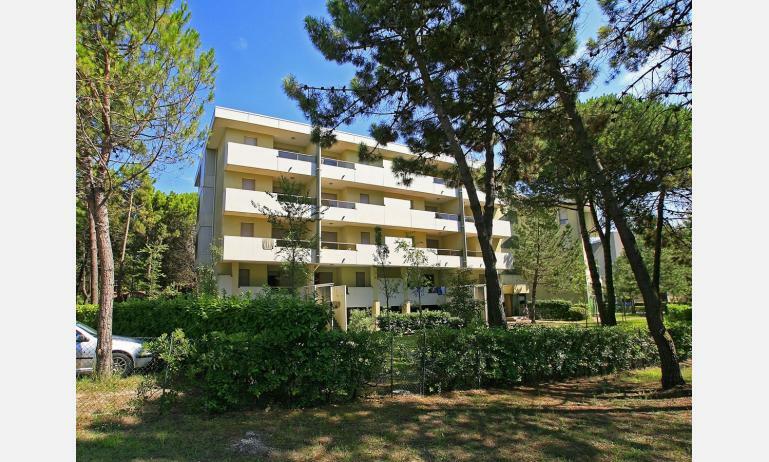 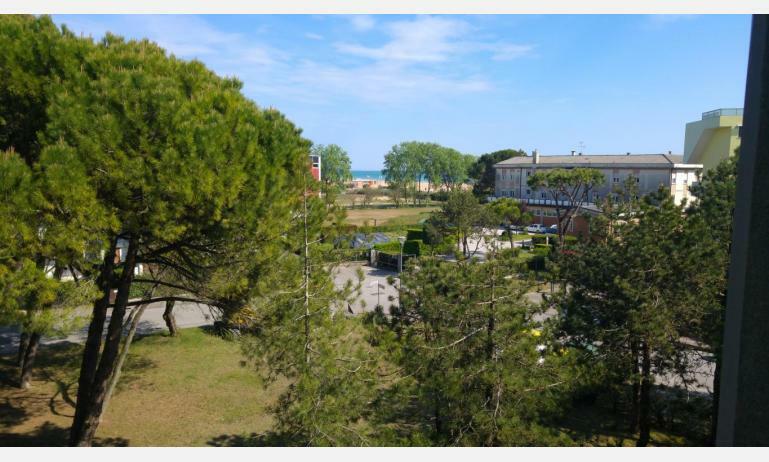 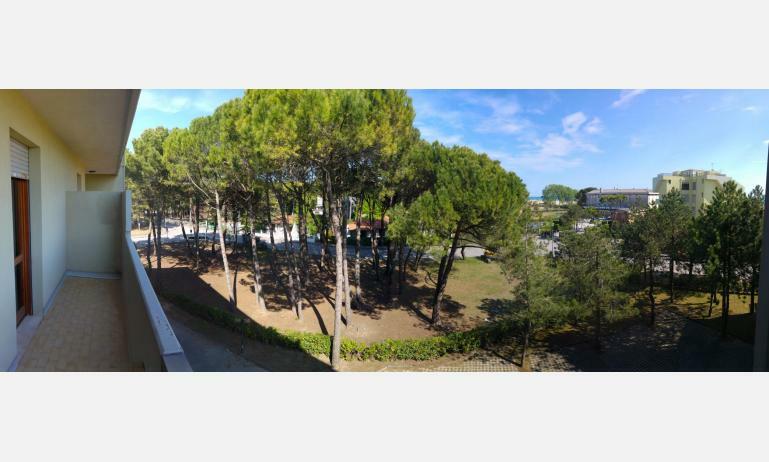 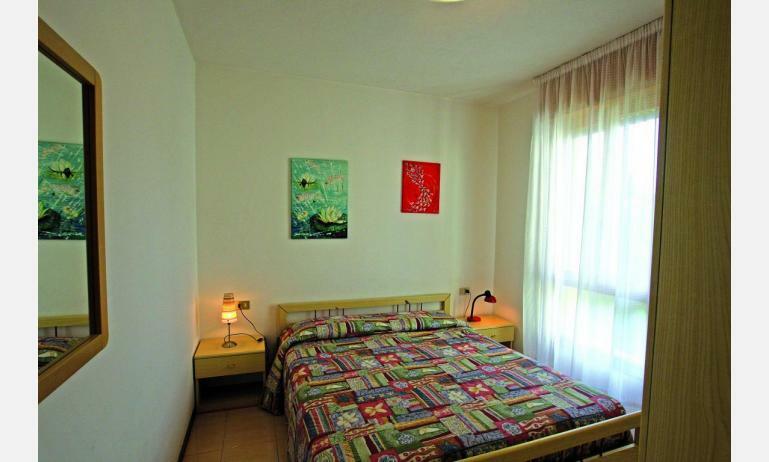 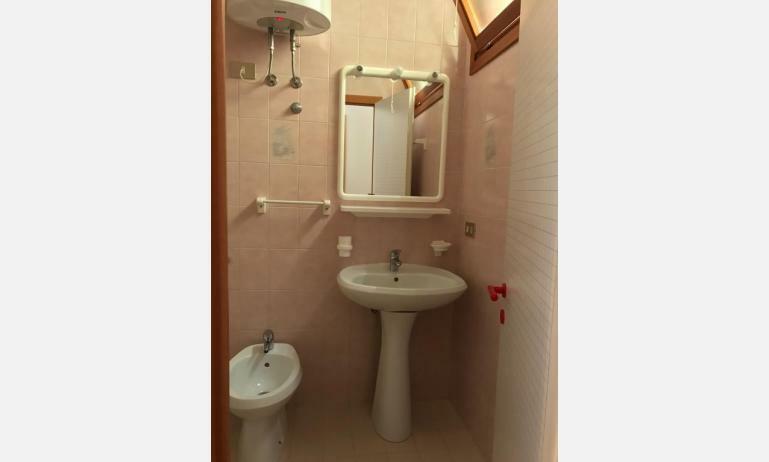 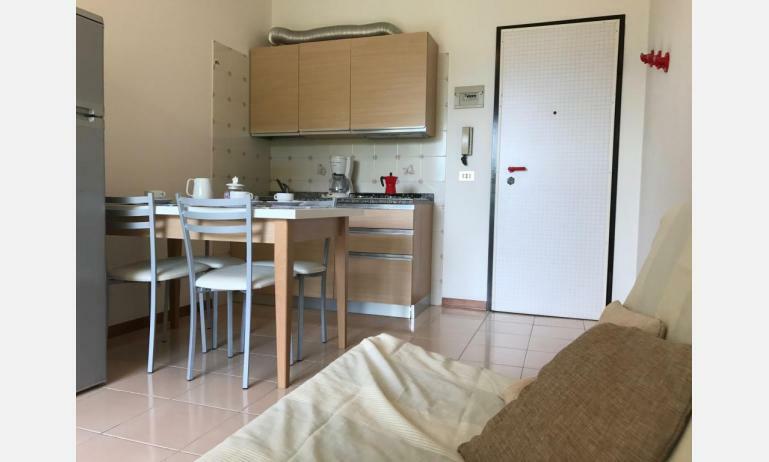 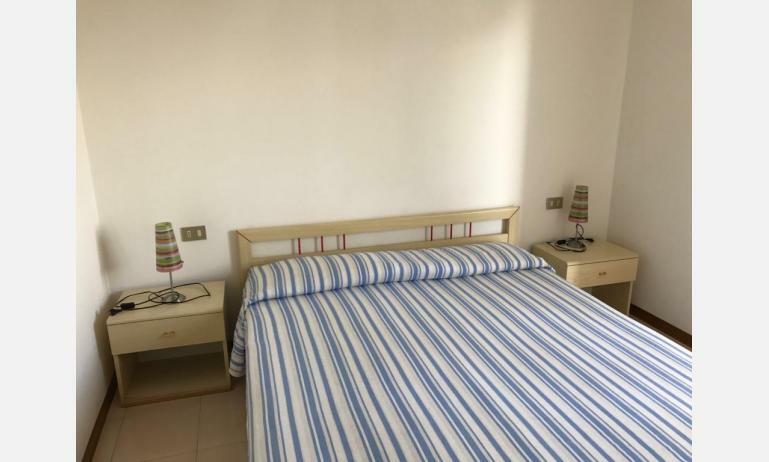 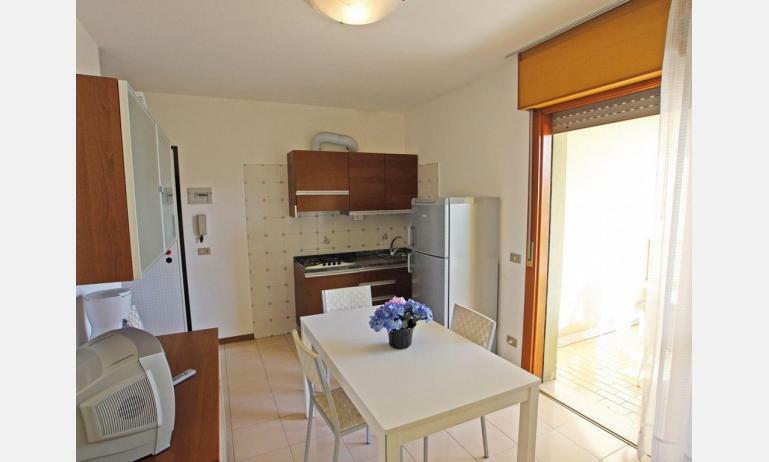 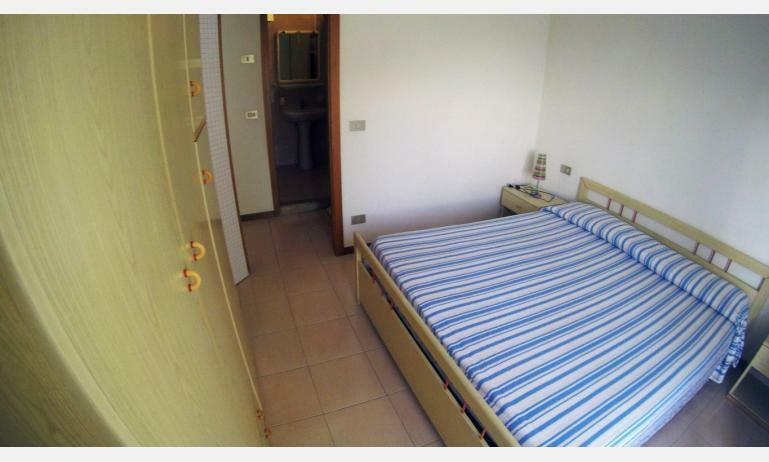 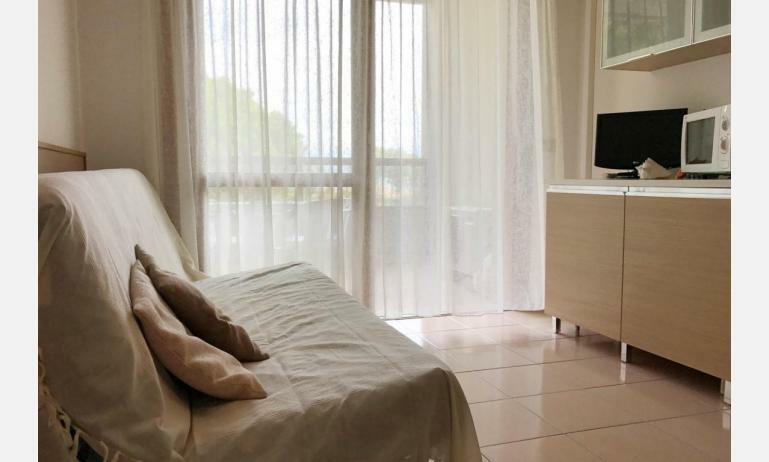 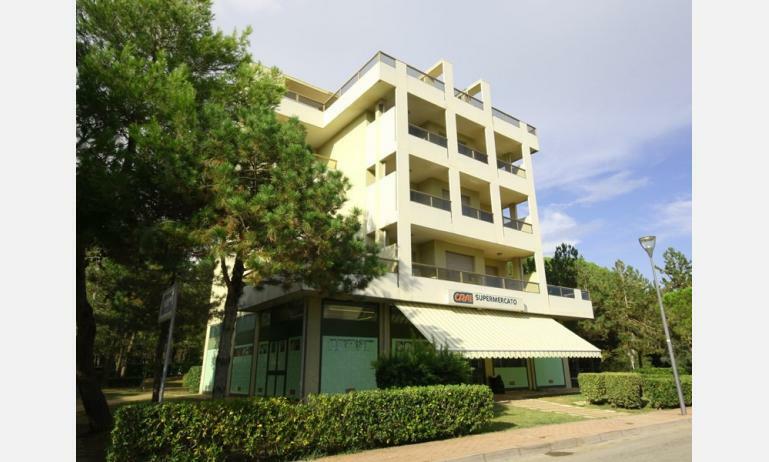 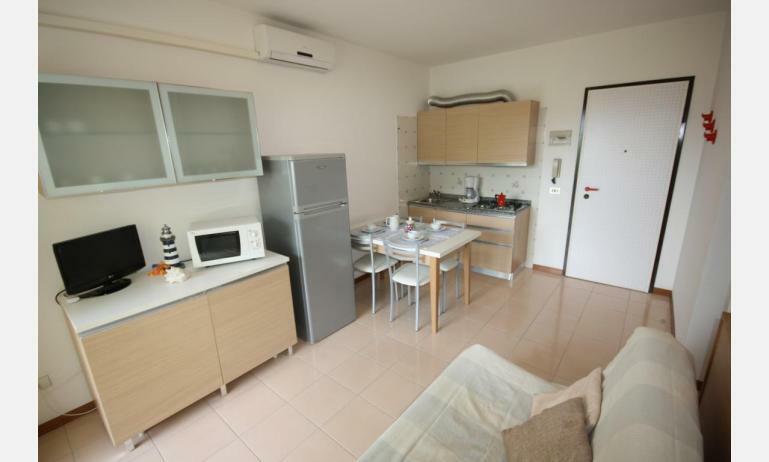 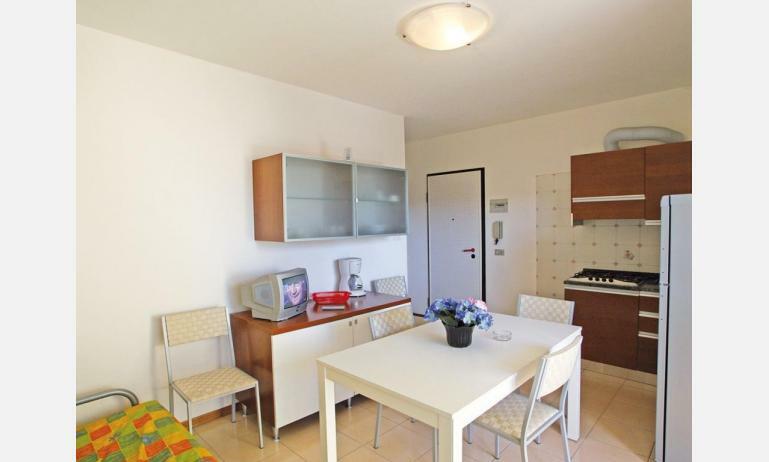 The apartments TORCELLO are situated at about 70 m. from the beach in the centre of Bibione Lido del Sole. 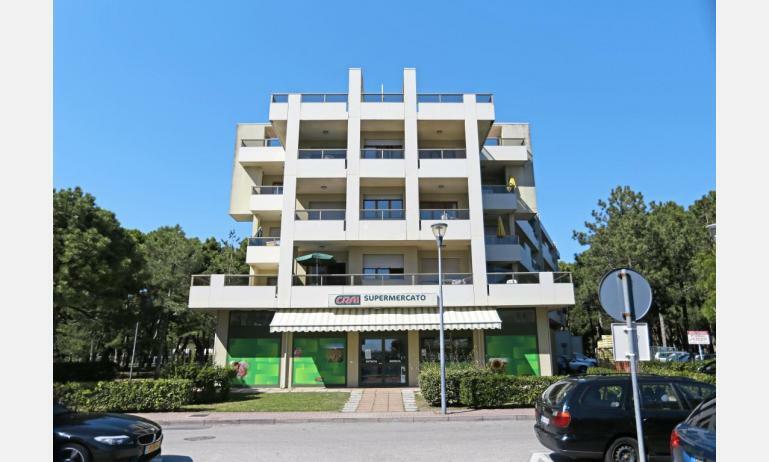 Shops and restaurants in the nearby. 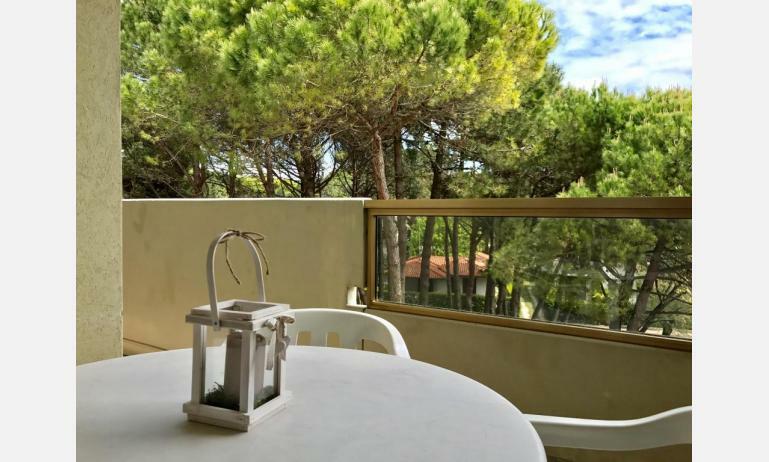 The building consists of apartments with balcony, divided on 4 floors with lift. 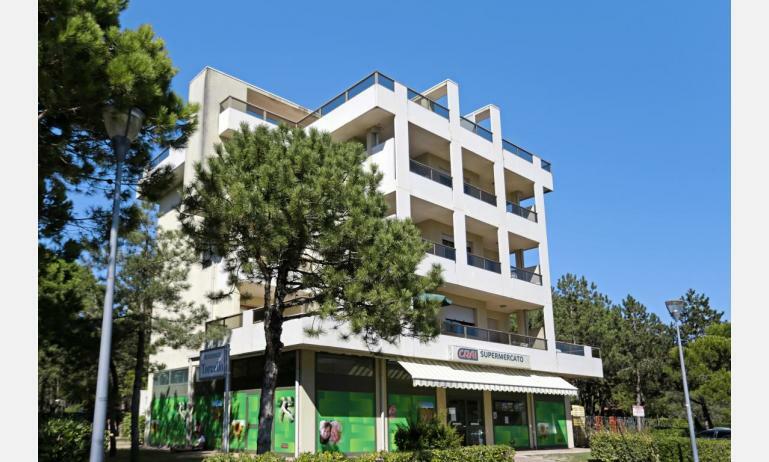 Supermarket on ground floor. 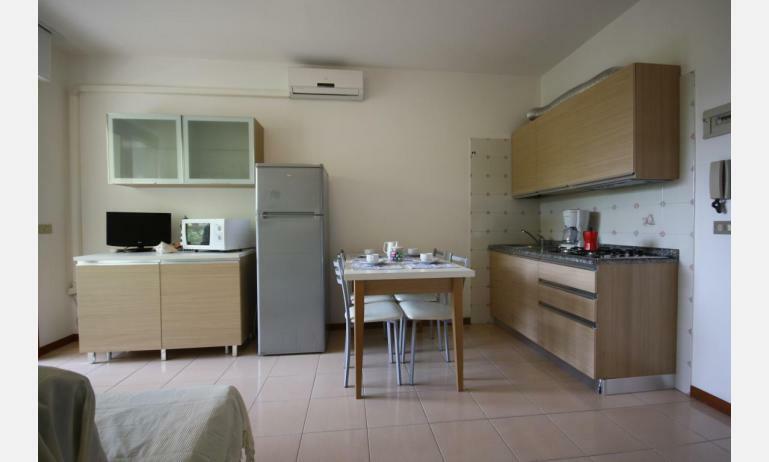 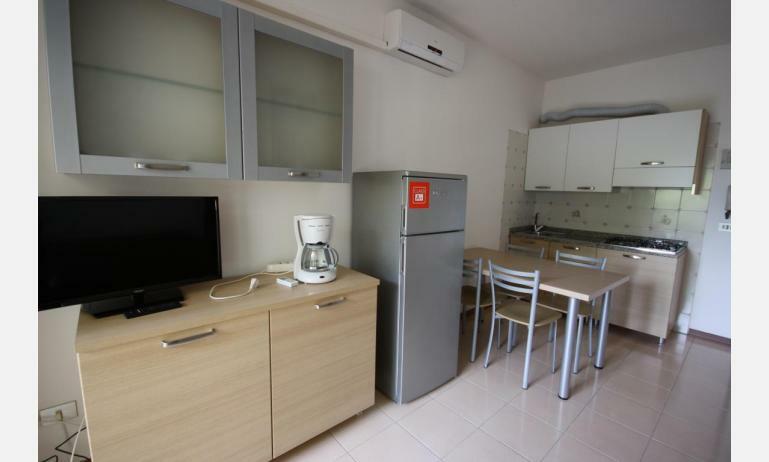 All flats are furnished with satellite TV, air conditioning, american coffee machine and private parking place. 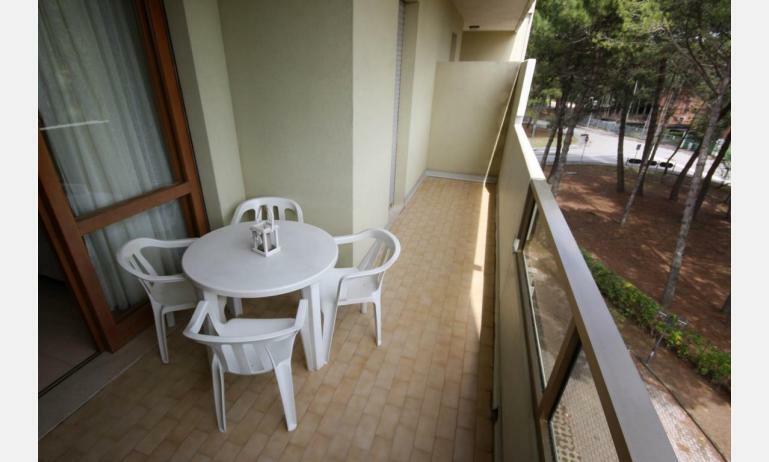 Free internet WIFI in the outside areas (on the terraces).